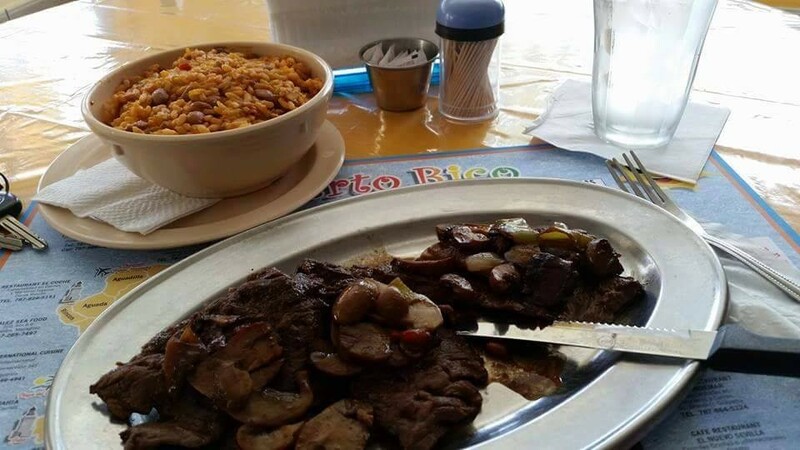 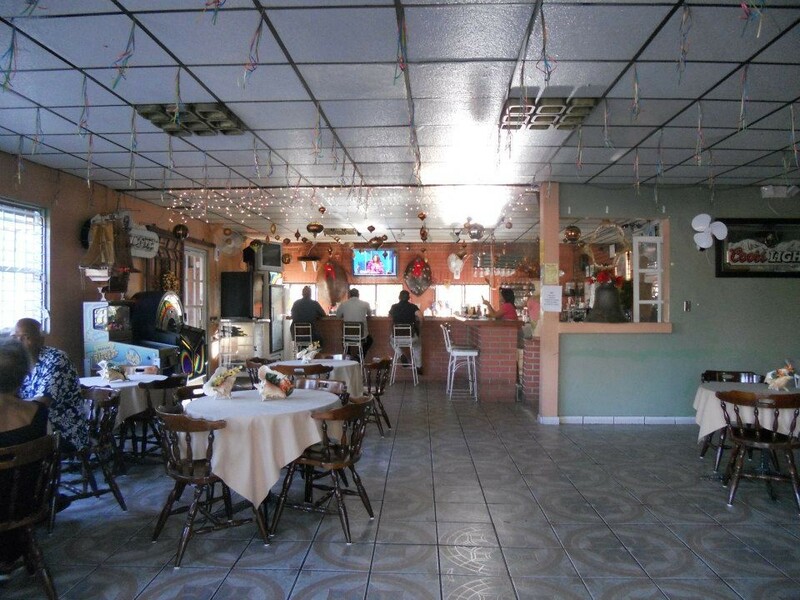 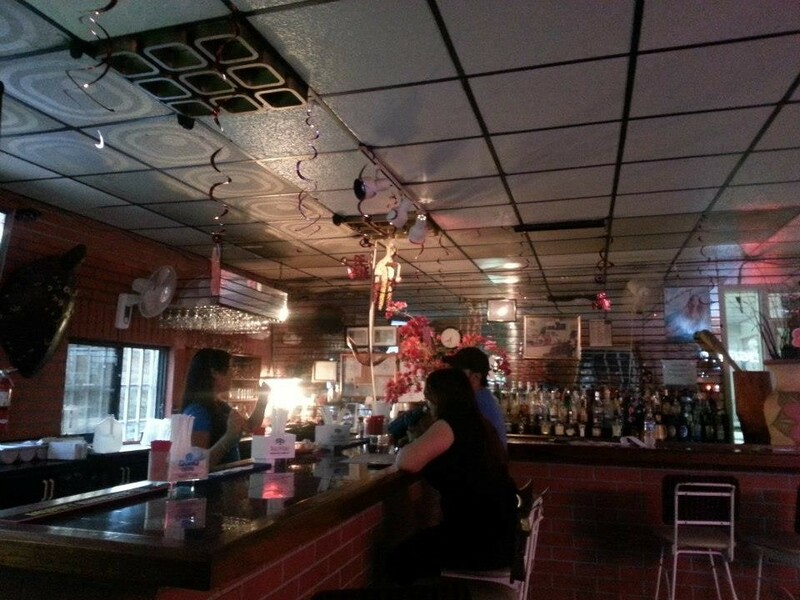 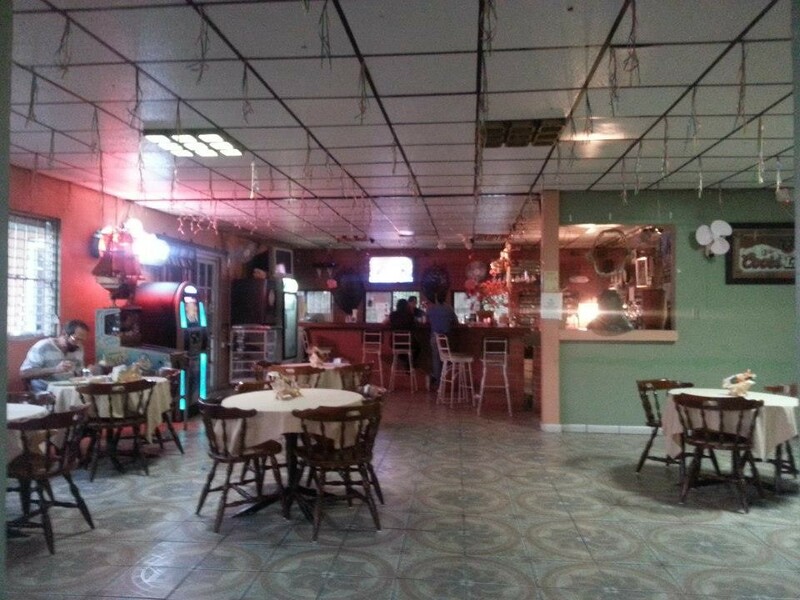 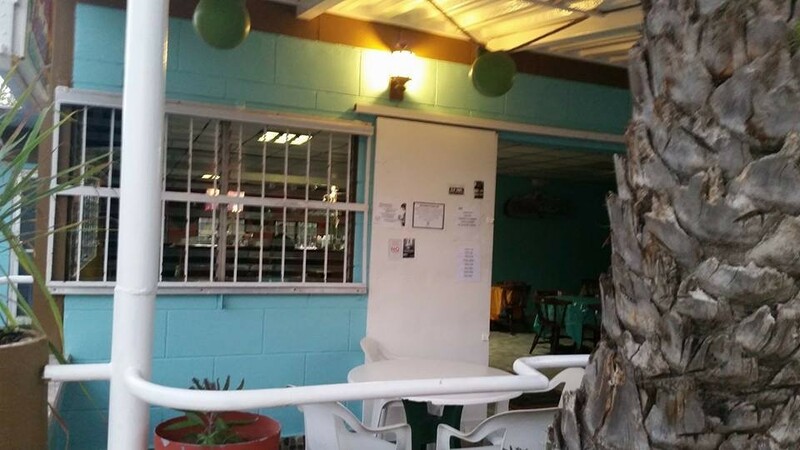 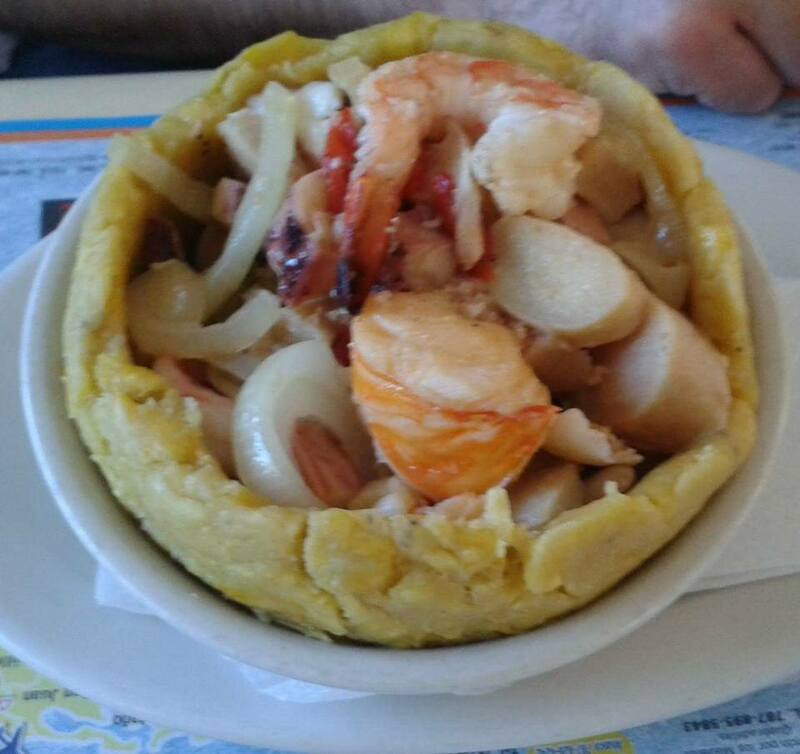 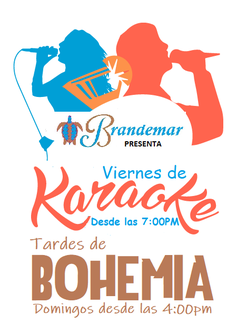 For 43 years, our restaurant has been an emblem of our City of Guayama. 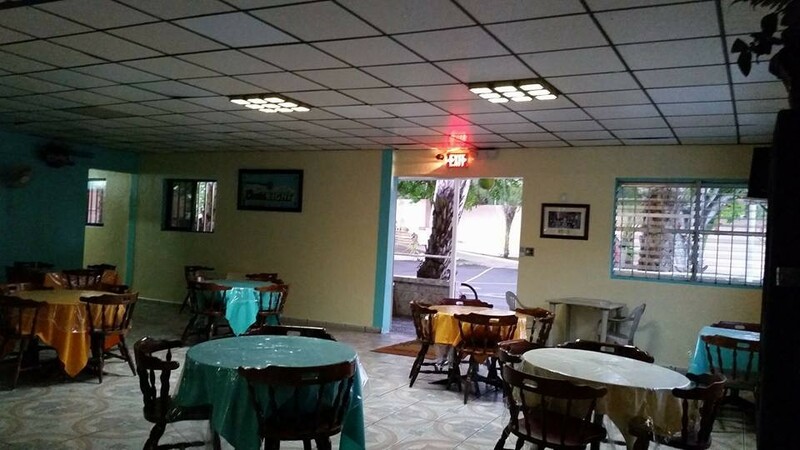 In the bar area you can enjoy your favorite drink or our refreshing tropical cocktails. 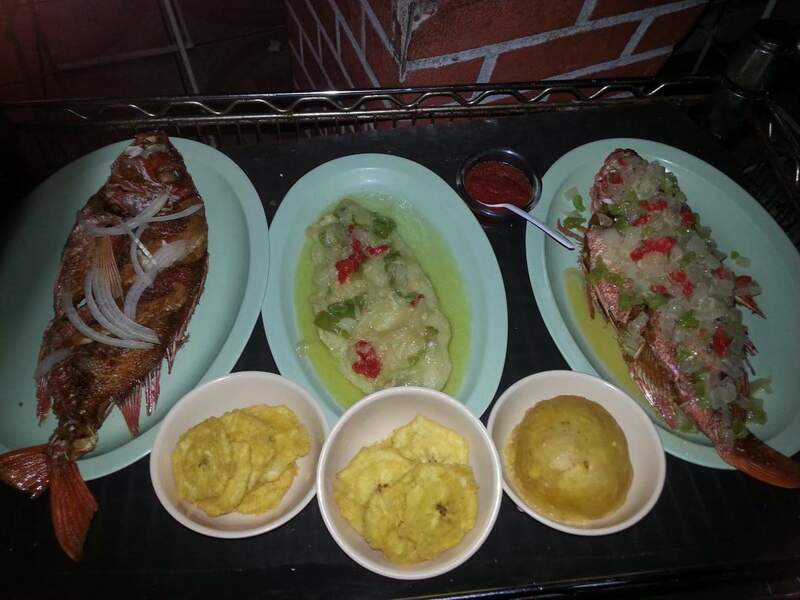 Enjoy any of our seafood appetizers or cocktails under the sounds of our collection of Caribbean music. 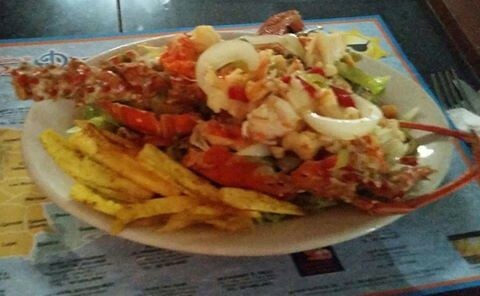 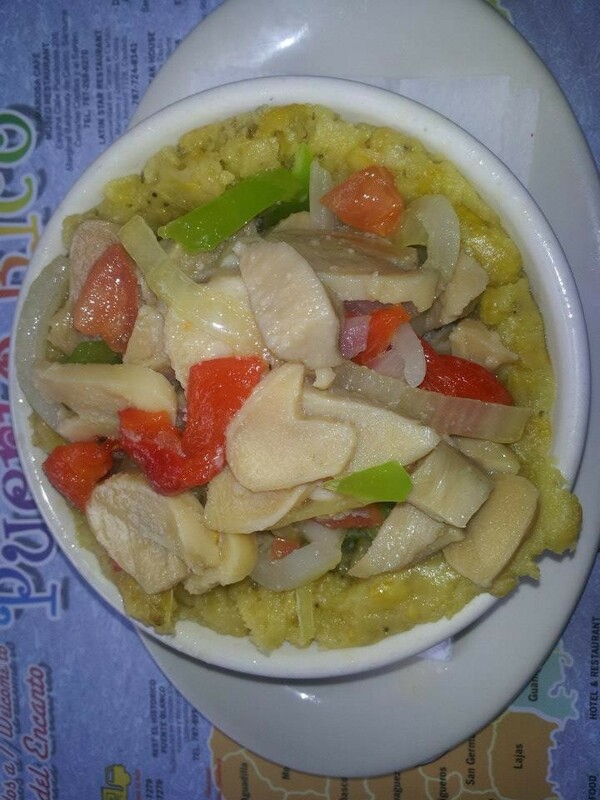 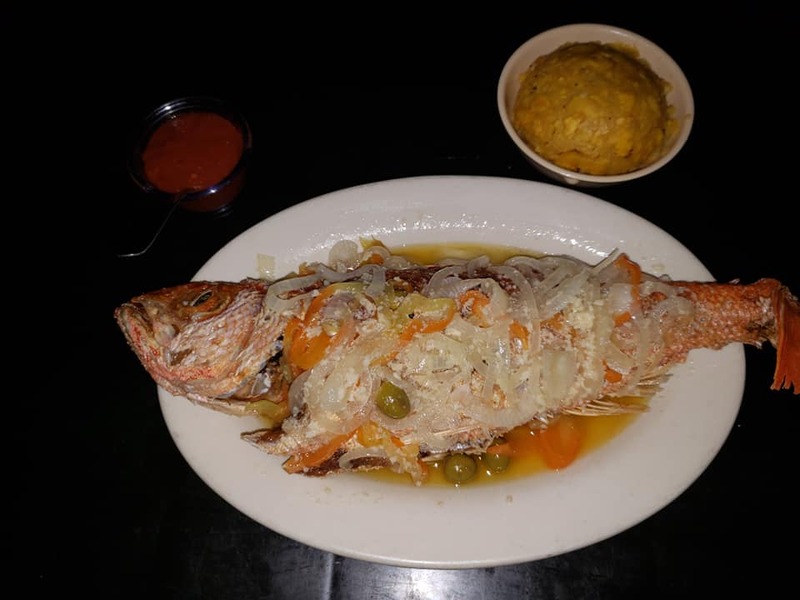 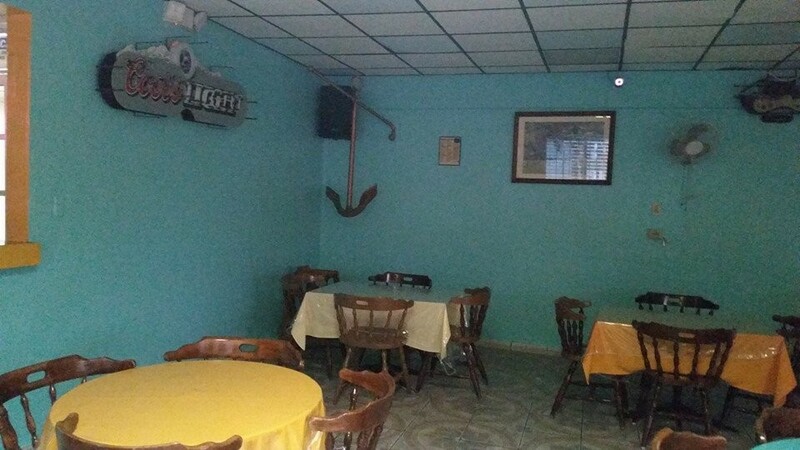 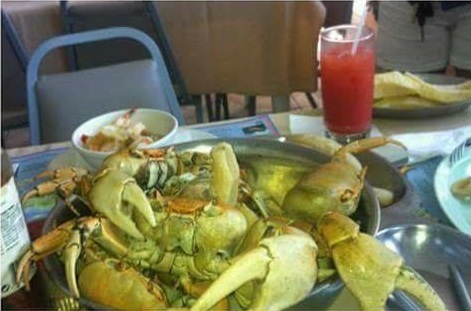 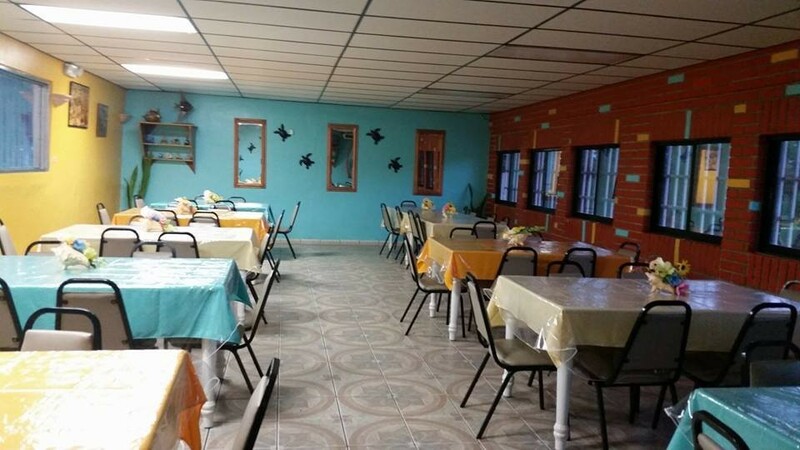 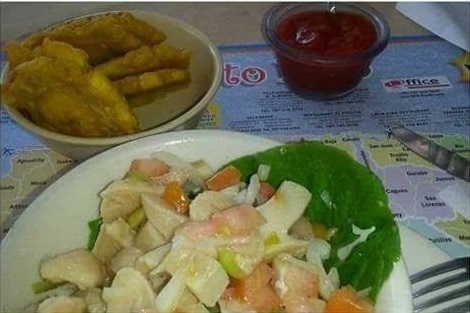 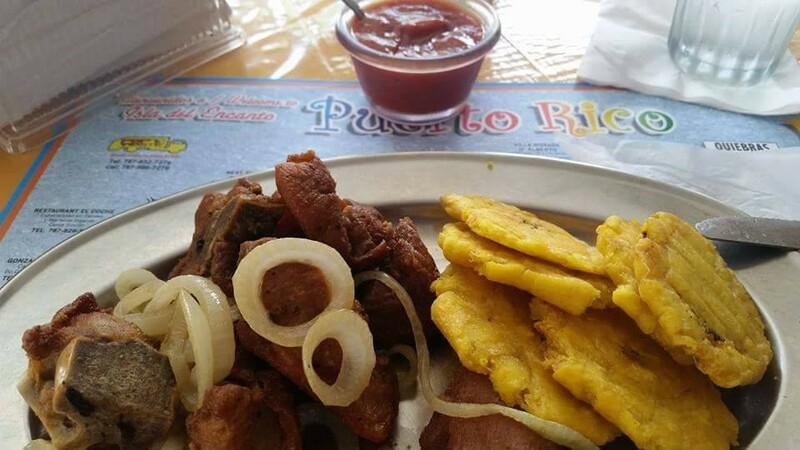 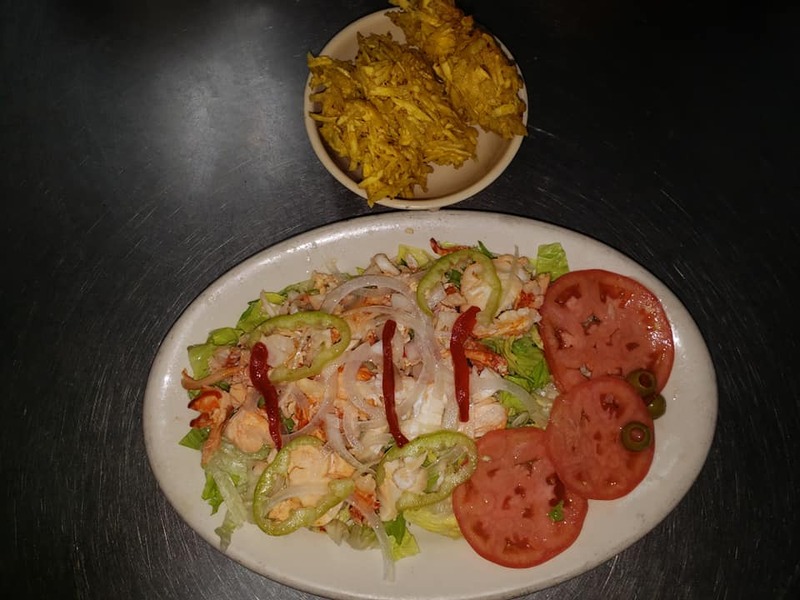 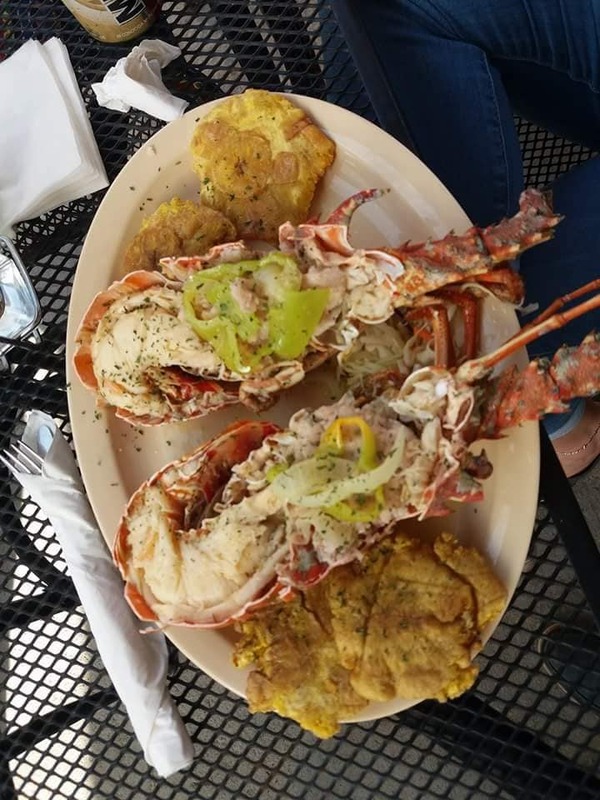 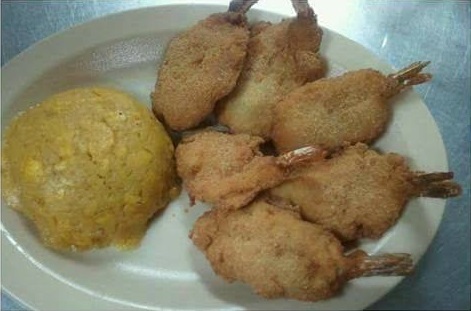 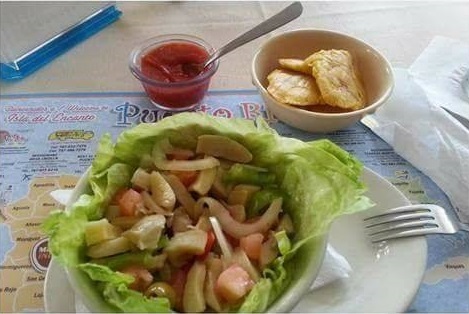 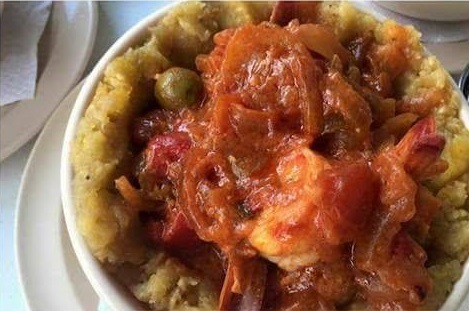 In our two dining areas we present the best and tastiest fresh fish, seafood, and meats Puerto Rican style. 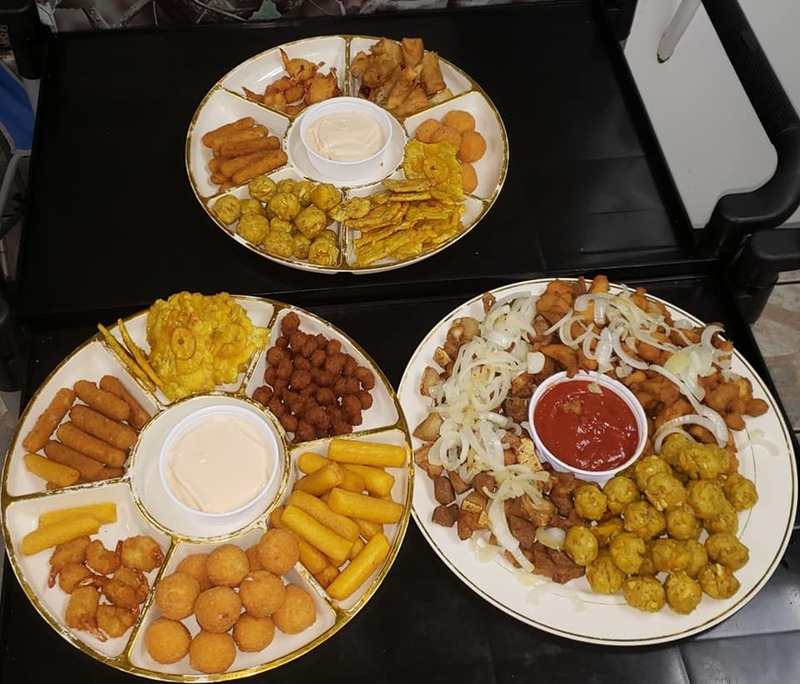 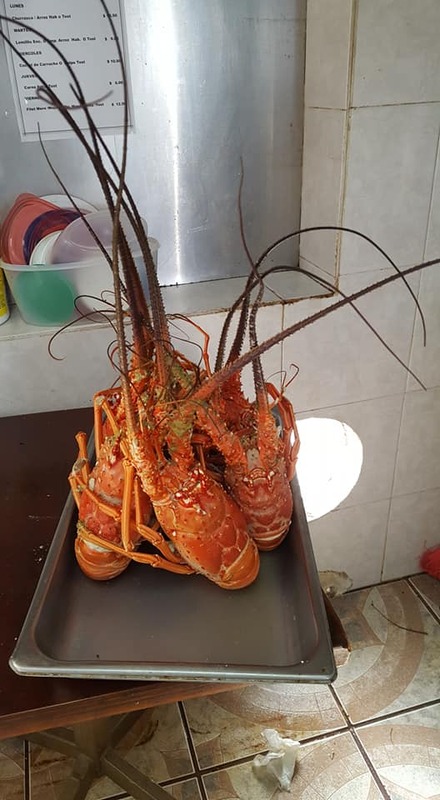 Our seafood products are obtained daily (in the morning) from the catch of fishing boats to provide the freshness you will not find anywhere else.